Autoumn in Provence. Still temperatures get up to mid twenties during the day. Wishing you a lovely weekend with this photo. 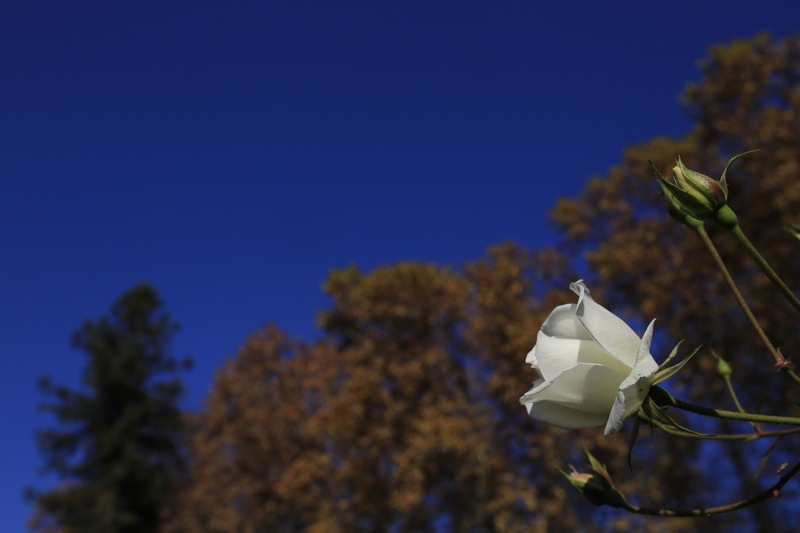 This entry was posted in Provence and tagged autoumn, eos6d, france, Provence, rose, Tarascon. Bookmark the permalink. Beautiful white rose! Earlier this week we got to 19 degrees but today was only 8!